W B Yeats, 63 when he wrote those lines in the poem Among School Children was probably not thinking of the work of Margaret Morris, already a successful dancer, choreographer and teacher. But they seem to fit. 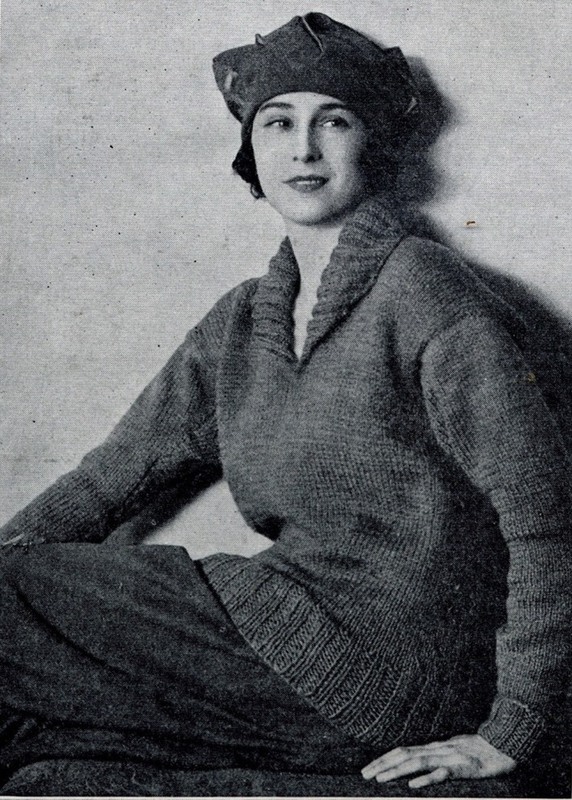 By the 1920s Margaret Morris had a club and a small theatre in Flood Street both named after her. At the Club, founded in 1915, she and her partner the painter John Duncan Fergusson mixed with artists and writers such as Augustus John, Jacob Epstein, Katherine Mansfield, Charles Rennie Mackintosh and Ezra Pound, all of whom at some time lived nearby in Chelsea or Kensington. At her theatre she presented music, drama and dance performed by both adults and children. Morris had been dancing from a very young age and by the precocious age of 12 had begun to reject the strictures of classical ballet. In 1909 she met Raymond Duncan, brother of Isadora Duncan, who taught her the six Greek positions, adapted from images on ancient Greek vases. She elaborated on these to produce her own dance system aiming at naturalism and freedom. 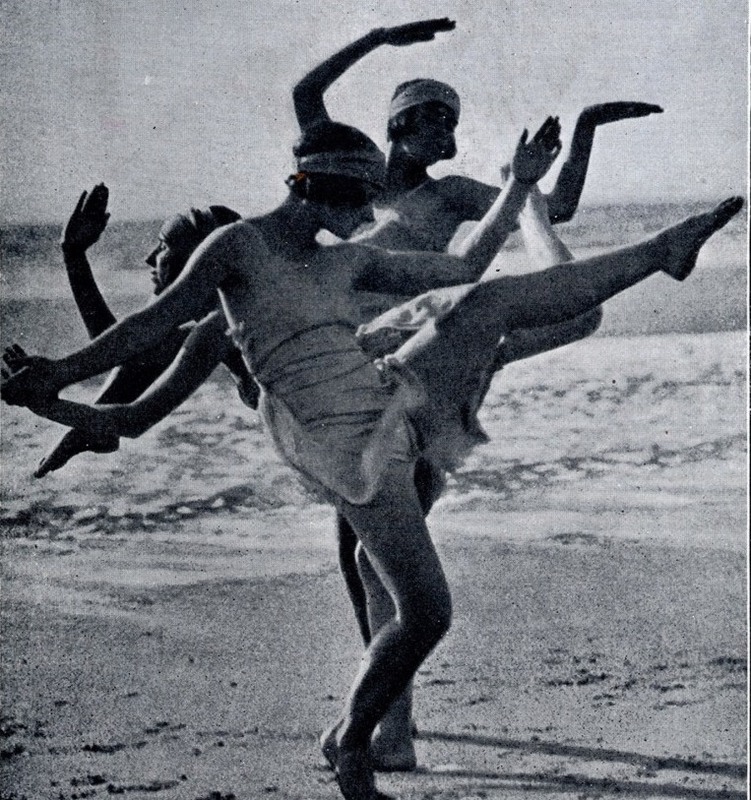 Three dancers get into position on a beach with the waves coming in behind them. 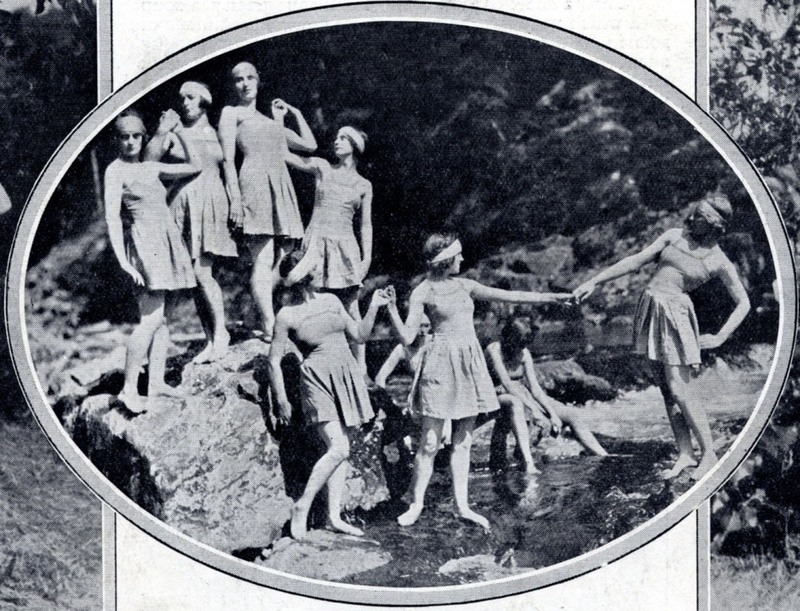 Below the student dancers are posing in front of a cliff in a rocky stream. 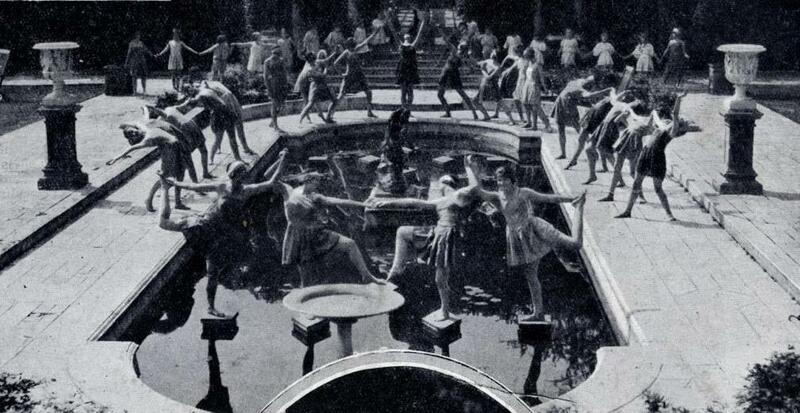 Here a large group disport themselves around an ornamental pond in a classical garden in Hampstead. It looks a little like an act of worship. 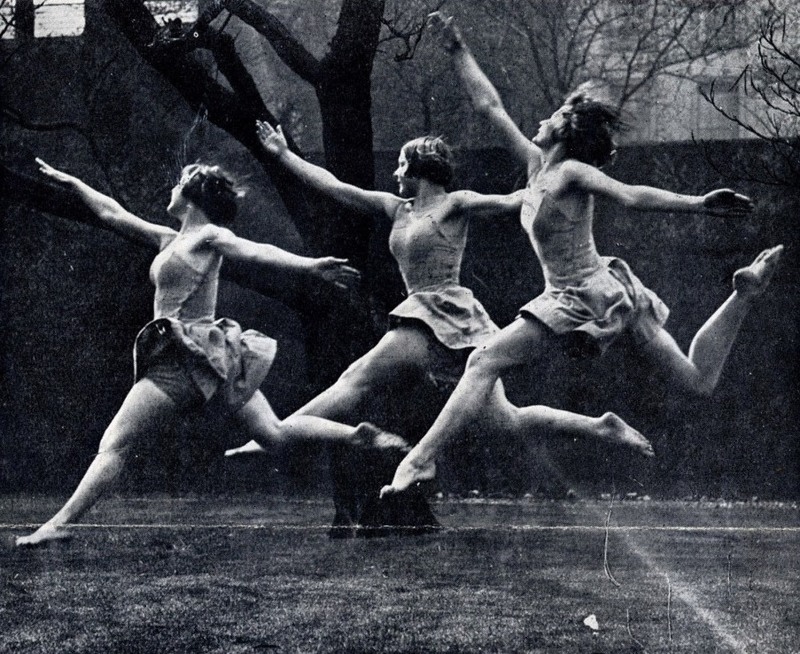 I know very little about the history of dance. But these images grab your attention. When I first came across them I tried to find more. There is something esoteric perhaps even magical about them although they belong to the period of modernism rather than fin de siècle occultism. The ritualistic element brings out the imaginative connection with ancient Greece. 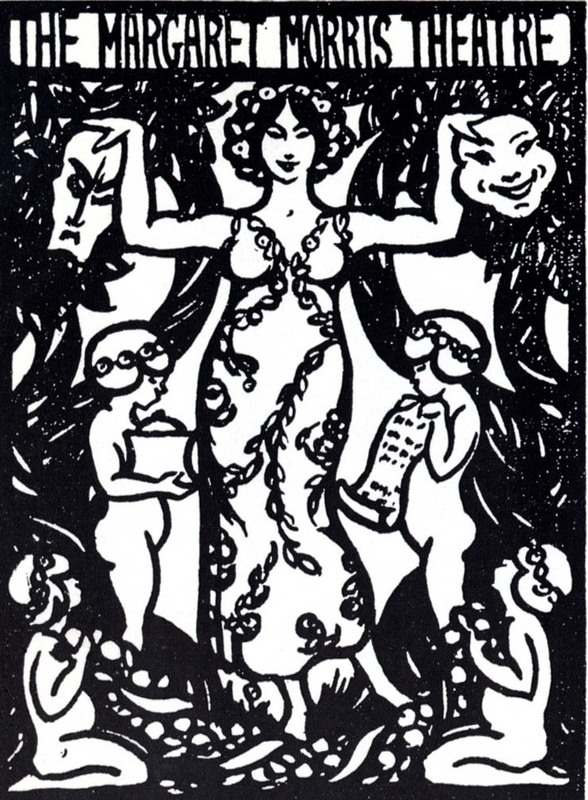 (Morris was also influenced by Rudolf Steiner the founder of anthroposophy which has been described as a Christianised form of Theosophy, an occult philosophy still popular in the 1920s). 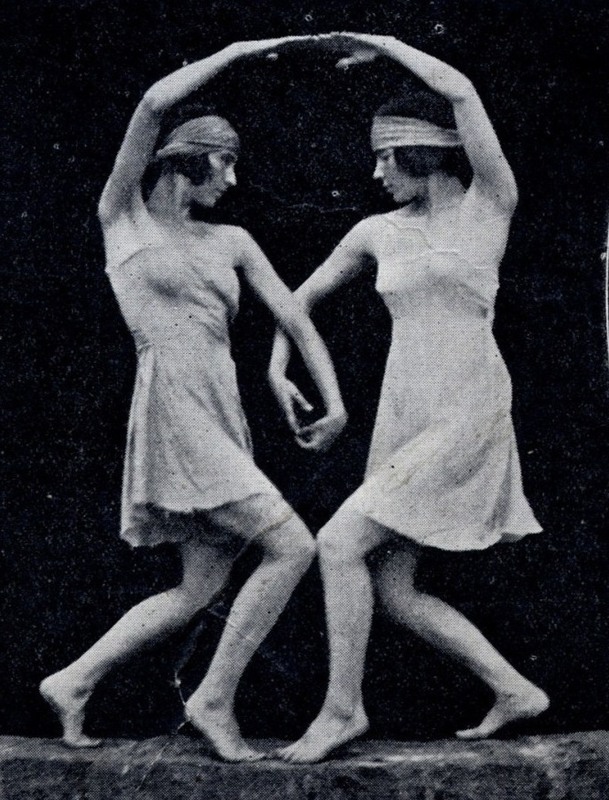 Morris also developed her dance system as a form of therapy. 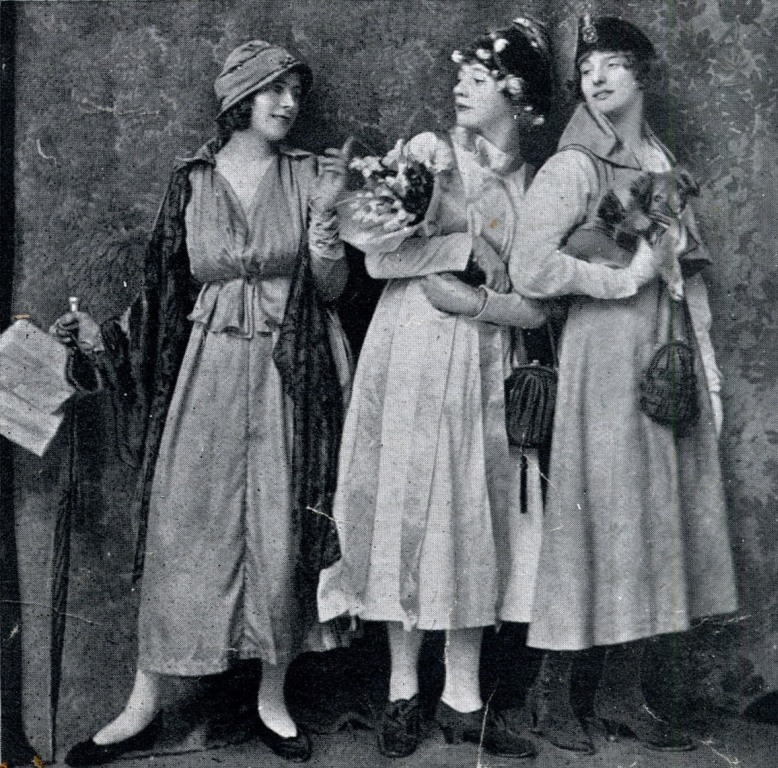 In 1927 she presented a matinee at the Chelsea Palace in aid of the Heritage Craft Schools for Cripples. In the programme for the event the Medical Director of the school Surgeon Commander Murray Levick writes “Miss Morris’s educational gymnastics have been found admirably suited to various stages of crippledom and it is on that account that she has been invited to Chailey with such great advantage to the crippled children there”. His use of the word cripple sounds wrong to modern ears but the intentions of the school were progressive in its own time. One of the dances in the programme, the Enchanted Garden was performed by children from the school. 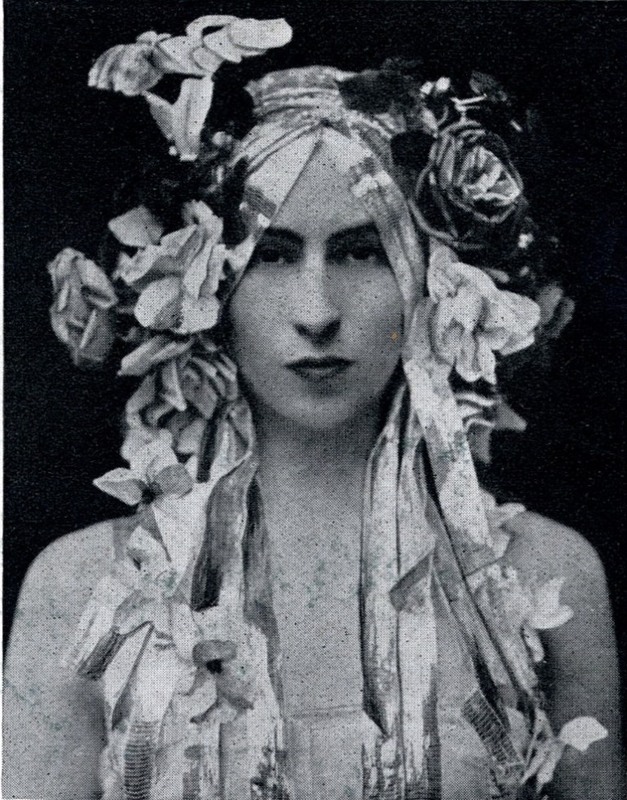 Margaret Morris had a lengthy career in dance and physical education in London and Scotland and lived until 1980 (She trained the dancers for a production of the musical Hair in Glasgow when she was 83). The Margaret Morris Movement organisation now continues in centres in many countries. 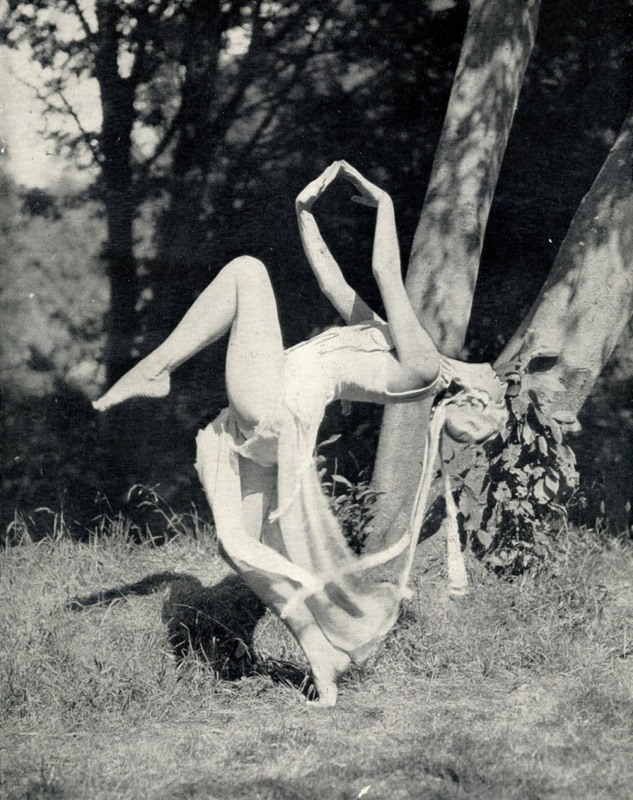 But what stays with me are these striking images of dancers in unfamiliar poses, the dance equivalent of all the new developments in literature and art in the 1920s. Below, two barefoot dancers adopt a symmetrical pose. Above a dancer in a costume designed by Lois Hutton for a piece employing music by Ravel. The dancers look deeply serious but at the same time oddly comic. Morris was not unaware of the element of humour in her work so if they make you smile remember she may keeping a straight face in the picture below but inwardly she was smiling right back at you. 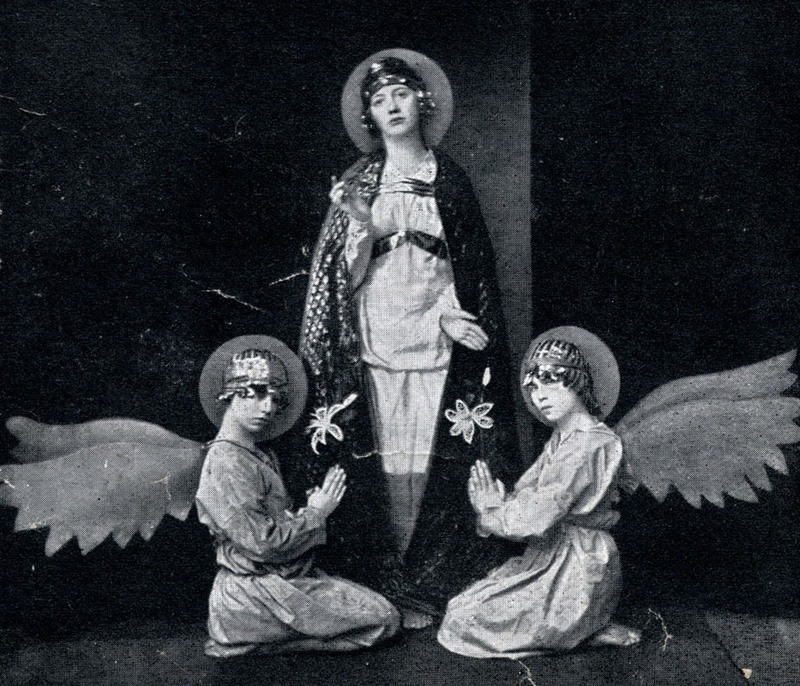 All of the images in this post come from items in our scrapbooks but you can find more on the internet if they have whetted your appetite for the unique imagination of Margaret Morris. This entry was posted on Thursday, January 31st, 2013 at 12:16 am	and tagged with Chelsea, Flood Street, John Duncan Fergusson, Margaret Morris and posted in 20th Century, Chelsea. You can follow any responses to this entry through the RSS 2.0 feed. Thank you so much for posting this and the fascinating pictures. What an inspiration she was and so innovative. I am beginning a novel soon set in the 1920s in Sydney and Paris and feel like getting my character to have a detour to London. Can almost see her as one of the dancers above, lol! Thanks, I’m glad you liked it. 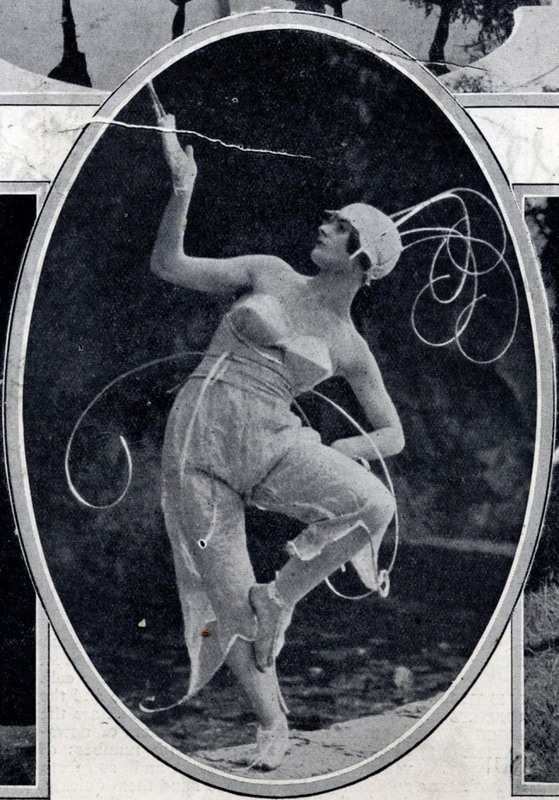 There’s another post featuring photos of Morris and her dancers called Miss Morris’s earthly paradise. The quote from Levick is from a flyer/programme for the event which is in one of our scrapbooks (CS1669 is the page reference). If you wish I could send you a scan of the page. Just came across this article – lovely to see. 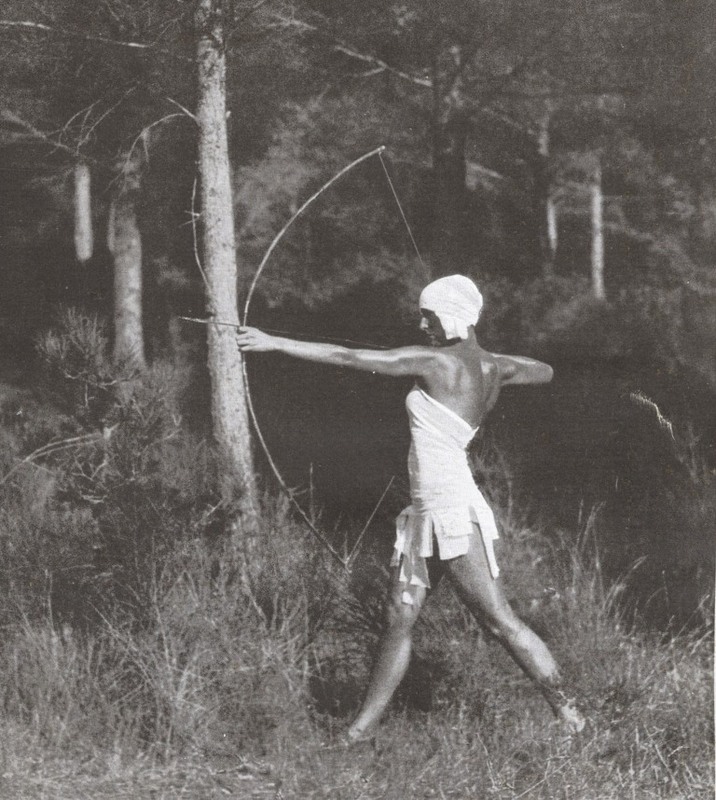 Margaret Morris Movement is still going strong in many countries around the world and holds an International Summer School each year at the University of Chichester. All the modern movement pics are indoors – hope to see you move back outdoors – curious about connections with anthroposophy – is the movement connected with eurythmics?